Who doesn't love a bet on the Grand National? As the saying goes: it's the housewife's favourite. Betting on a name that catches your eye, those pink silks look like a winner, lucky number 7, didn't that horse win last year? One horse who could be a real player this year is Blaklion trained by Nigel Twiston-Davies. This nine-year-old bay gelding is a son of Kayf Tara. 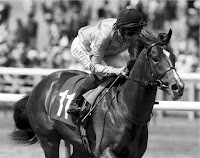 He won last time out at Aintree in heavy going. With total prize winning of almost £400,000 this horse will be many a punter's fancy. Fill your boots at Williamhill who presently have this horse priced at odds of 10/1. A worth each-way bet. This historic handicap steeplechase is run over 4 mile 4 furlong at Aintree and sponsored by Crabbie's. It was first run in 1839. 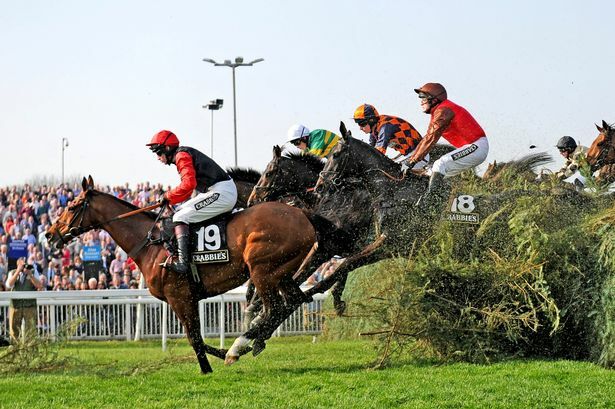 The Grand National is televised in 140 countries and viewed by an audience of 600 million. Horses jump 30 fences including Bechers' Brook, Foinavon, the Canal Turn & The Chair over two grueling circuits. Whatever you bet on the big day, good luck.